Storage : Deck Box - 48"
Outdoor living is meant to be relaxing, but sometimes Mother Nature has other plans. 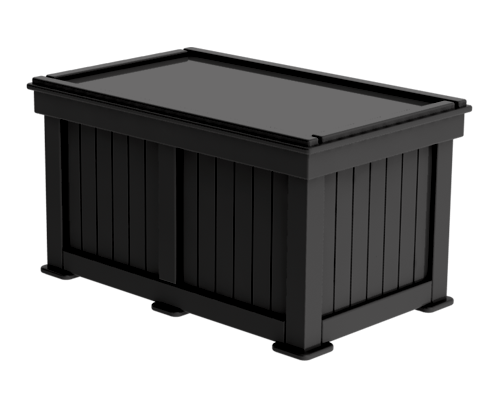 The Element Square 48” Deck Box offers you ample storage for all your outdoor gear—tabletop settings, pool and water equipment, BBQ tools—while keeping everything shielded from nature’s harshest elements and the sun’s harmful rays. 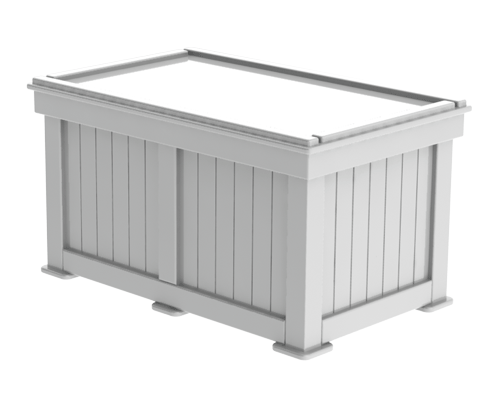 Anti-slam struts mean that opens and closes gently and ventilation system means that insects and other creatures won’t get near your stuff. And its contemporary design feels at home almost anywhere.